Almost every country in the world, big or small, is blessed in one way or another with certain natural resources that play integral roles in their economic wellbeing. Iron ore has been a staple of industrialization since the earliest of times and with the advent of technology, we also have the need for better constructions that lead to a higher iron demand. In those situations, the mine production for Iron has had a great hand in boosting the GDPs of industrialized nation. 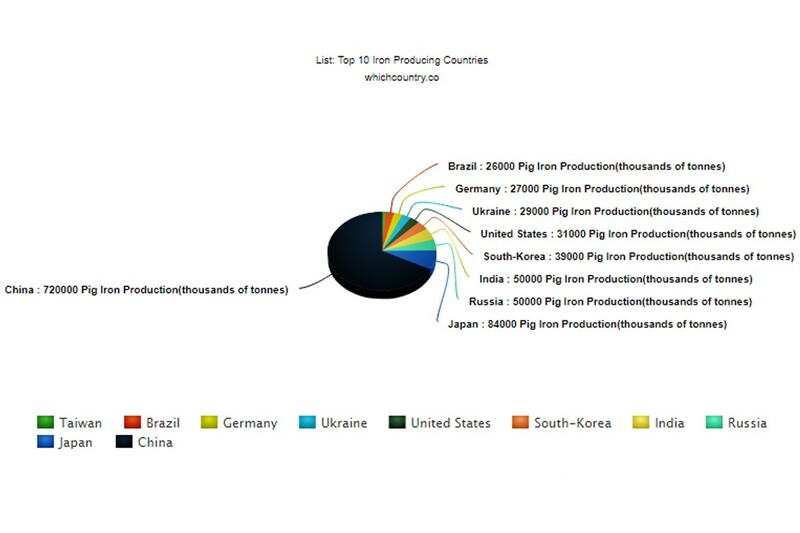 For long periods of time, China has ruled the roost by being the No.1 Iron producing country in the world. However, since 2015 there has been a massive reduction in mining for Iron and China. 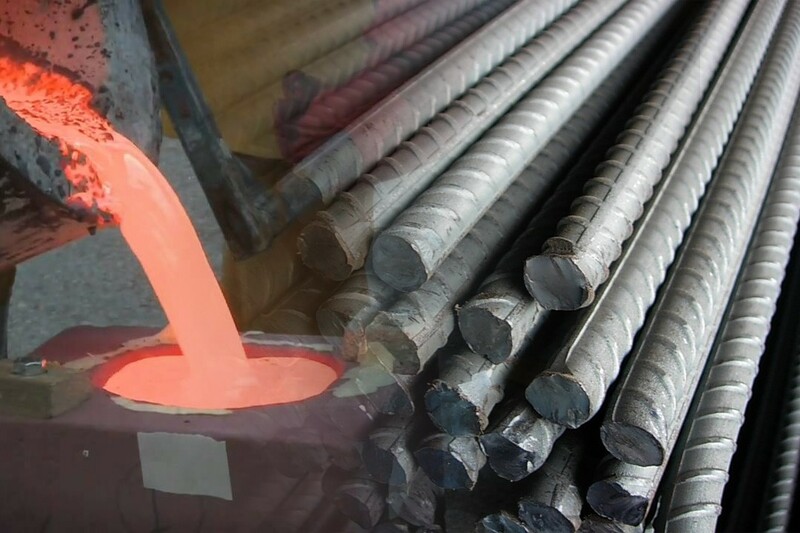 On top of that the increasing demand of Iron in China and them purchasing major portion of the production in the world has led to Iron prices skyrocketing since three years ago. The usable ore for the Iron production in Iran has been subject to change in recent years. In 2013 that figure went up towards 35 Million Tonnes (MT) of usable ore. It is now 26 MT with an output of 15 MT of granulated Iron in the year 2016. The figures here are again on the up and up and by the year 2015, Iran predicts the Iron production to increase from 15MT to 25MT. Canadian iron ore production falls behind some of the big guns in the greater scheme but the country has been very consistent in their production for recent years. Their usable ore is 48MT and iron content is 29MT. 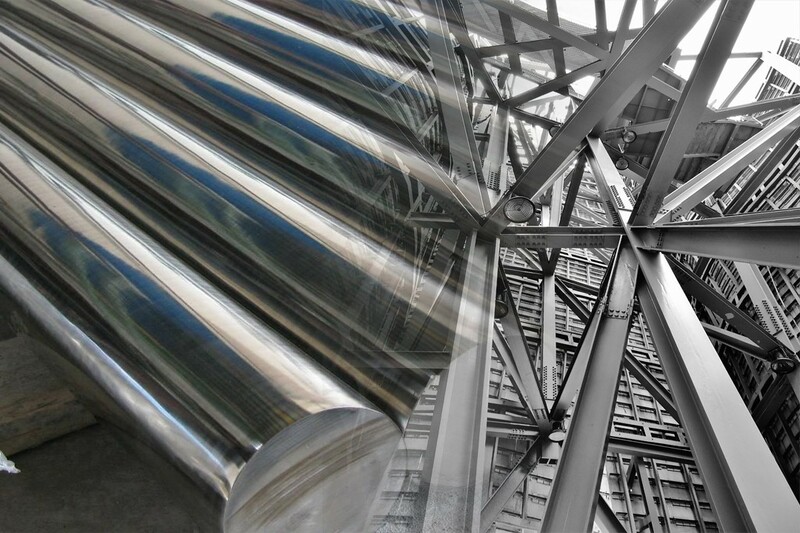 Canada’s foremost iron producing company, Champion Iron, has just completed the feasibility study for Bloom Lake Mine after its acquisition. That has the potential to catapult Canada in the rankings in upcoming years. 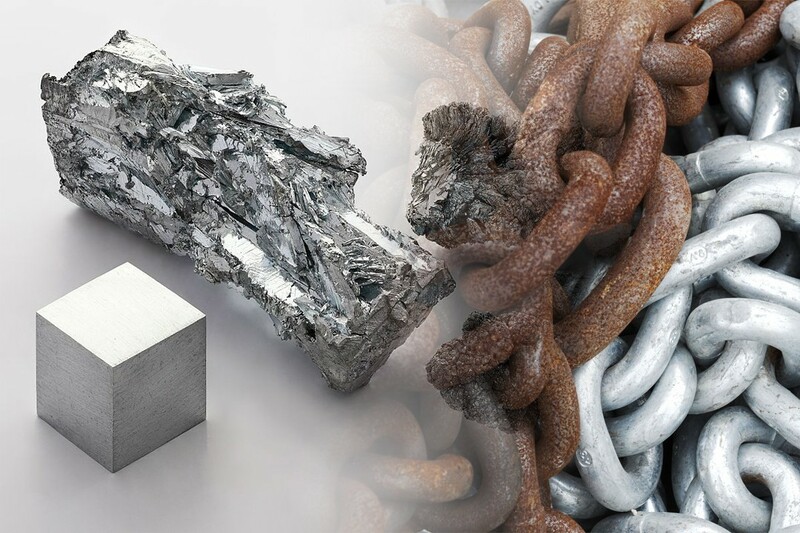 South Africa is hands down the largest iron producing country in Africa and also the only country from the continent in the list. The usable ore for South African mining industry rose to 60 MT in 2016 whereas the production of iron content was around 40 MT. Ukraine separated from Russia years ago and if they are in the list then Russia being the largest country in the world is almost guaranteed to be here. 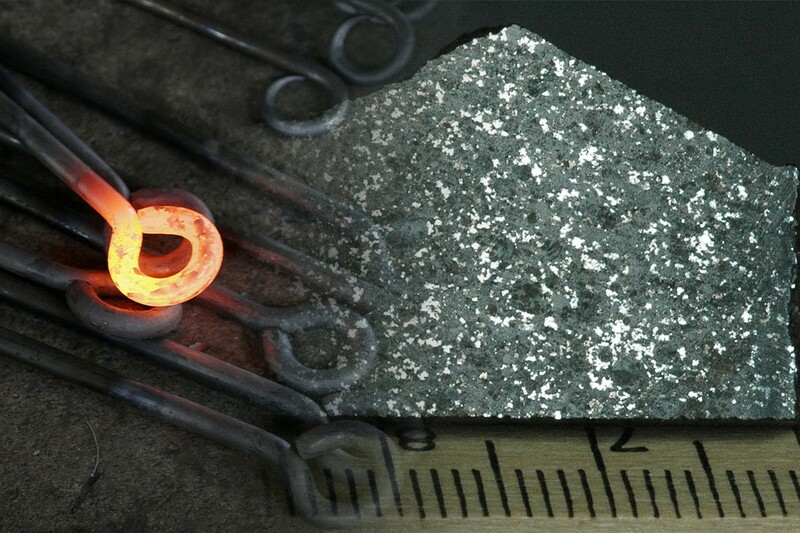 Russia produces 60 MT of granulated iron and the past year they had a usable iron ore of 100 MT. India’s iron production took a big hit a few years back after the ban on mining was introduced. The country was actually going to fall in the ranking but the lifting on the ban at the end of 2015 meant Indian iron production was due to be increased. Usable ore for 2016 was 160 MT and the output for iron was almost 100 MT. There was a major shift in dynamics in them span of three years when China became the largest consumer of iron in 2016 from the largest producer in 2013. Most of their companies have either halted or reduced iron production with iron from Australia and Brazil replacing local produce. They are still one of the largest produces with 353 MT of usable ore in 2016 and an iron content of 220 MT. The company Vale has been responsible for the increase of iron production and mining in the county. They left behind China for the year 2016 with a usable ore of 391 MT in production and the iron content being 254 MT. Australia has seen a massive increase in iron ore production and it has been down to their largest iron producing company, BHP Billiton. Their usable iron ore was a whopping 825 MT with an iron content of almost 500 MT.